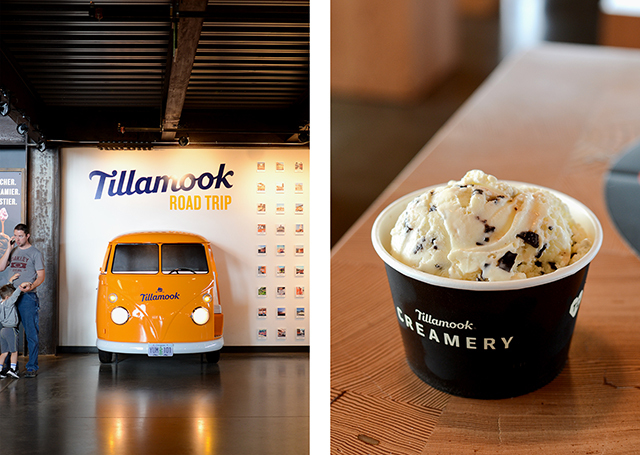 On my way back to Portland, I was able to make a pit stop at the Tillamook Creamery! 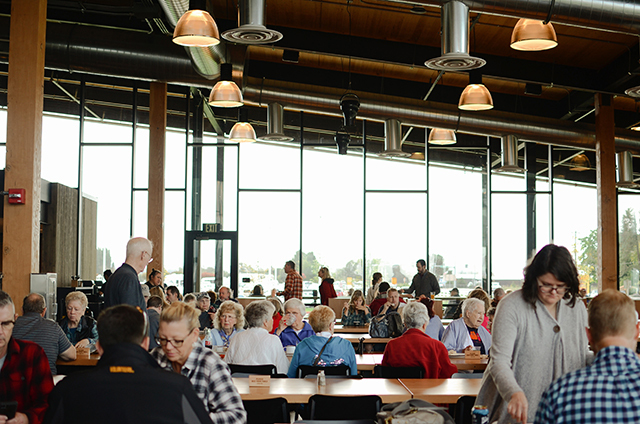 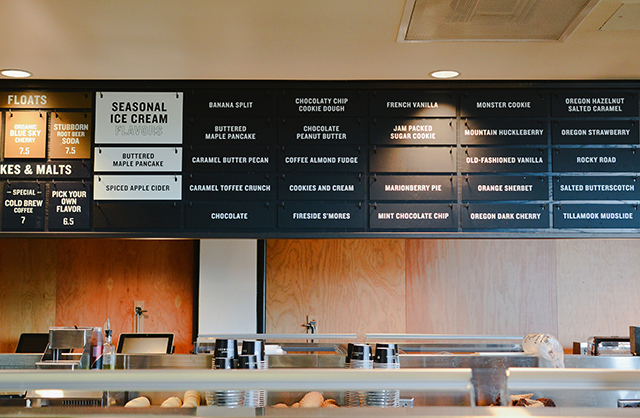 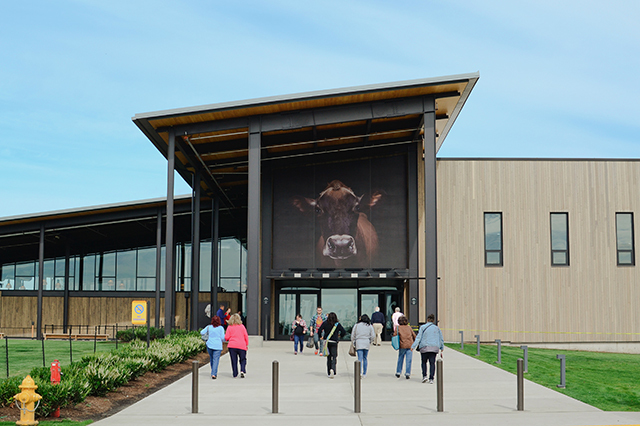 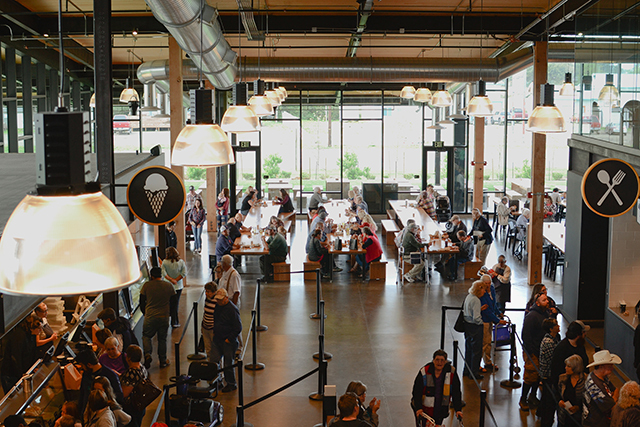 I was most looking forward to their food hall, which has an ice cream counter that serves every single flavor of Tillamook ice cream, along with a bunch of other cheese-centered menu items! 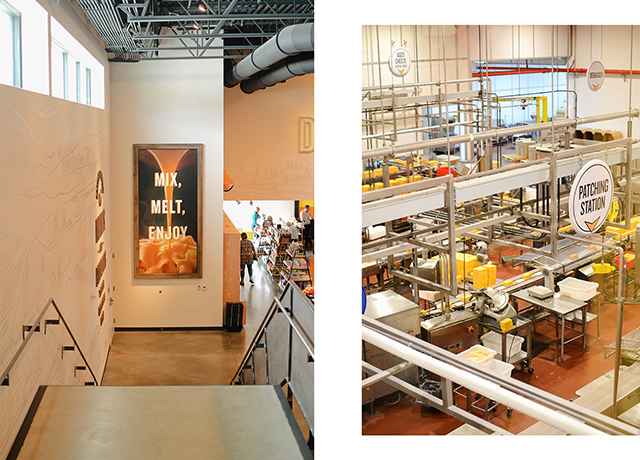 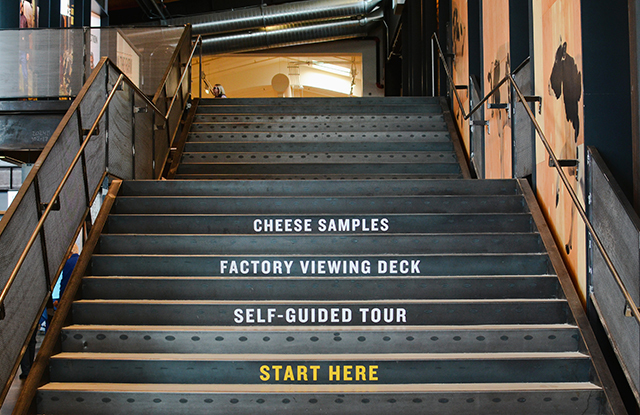 There's also a factory viewing deck, free cheese samples (yum! 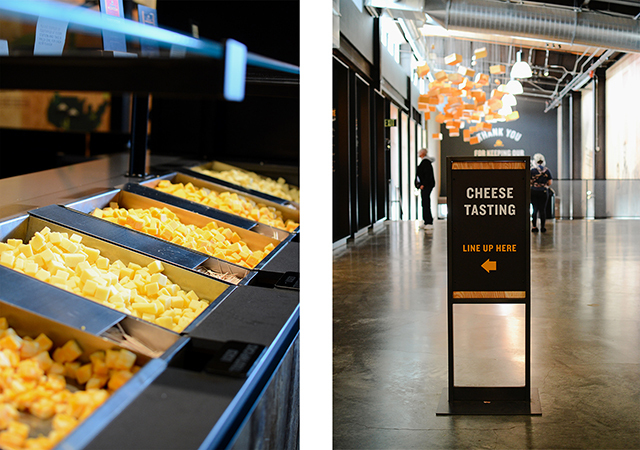 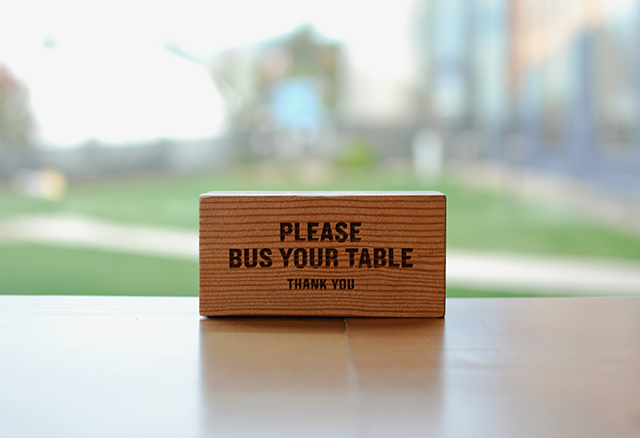 ), and a gift shop that would be heaven for any cheese lover. 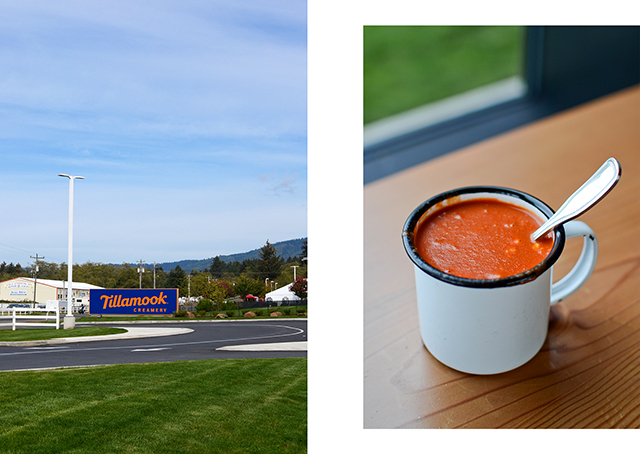 It was definitely a nice place to take a break on my drive back from the coast!